Alana completed a first degree in Biomedical Sciences in Manchester in 2008 before qualifying as a Dental Surgeon in 2012 having completed her degree in Liverpool. 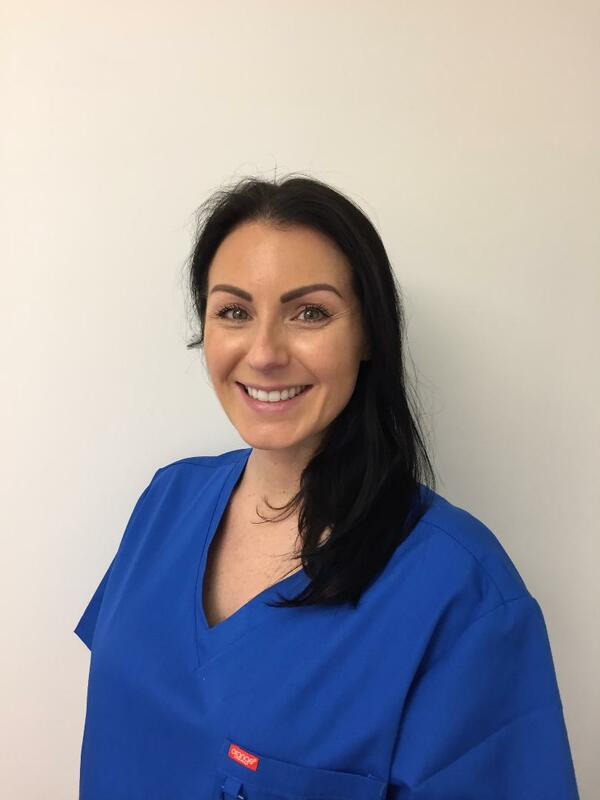 Alana loves all areas of dentistry and enjoys the variety that dentistry can bring and provides a relaxed and friendly atmosphere for patients. In her spare time, Alana enjoys walks in Delamere Forrest and the beach with her two dogs Bruce and Betty! Alana loves nothing more than a Sunday roast dinner, enjoyed with her 2 year old son Edward, who keeps her very busy!